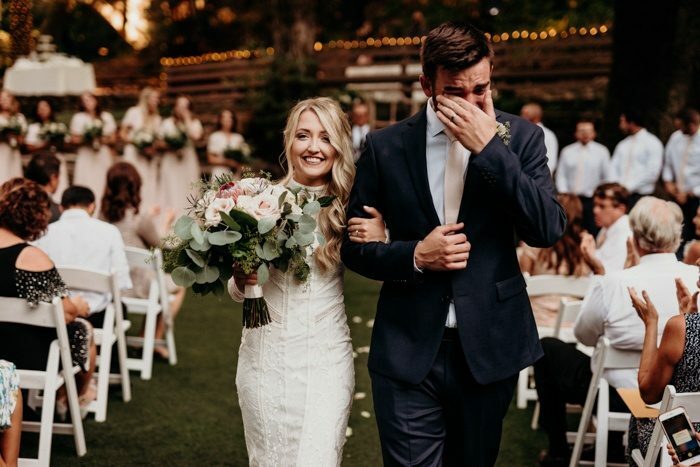 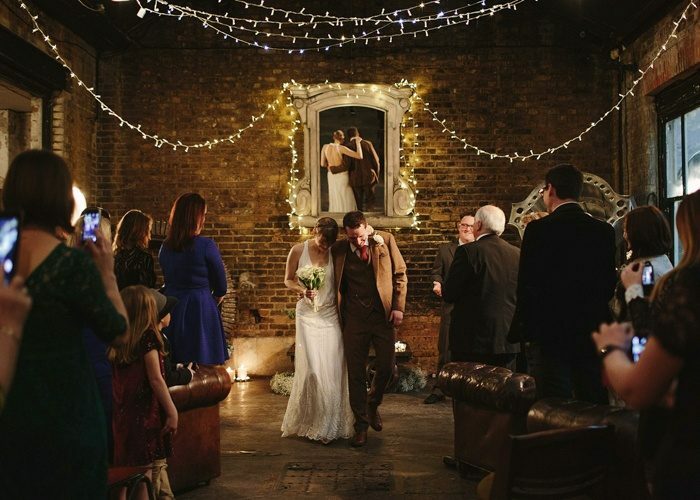 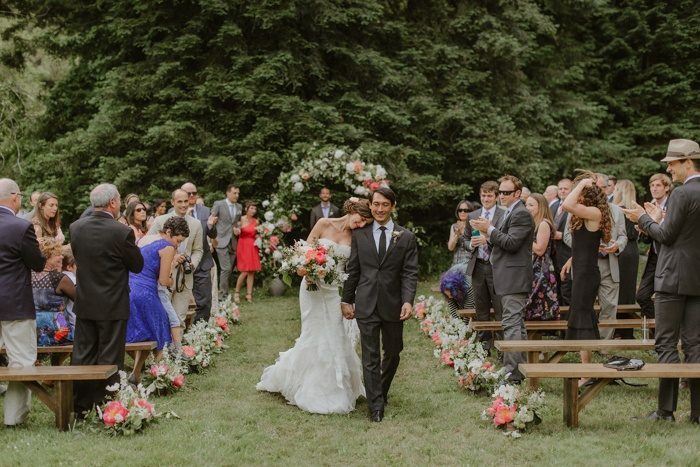 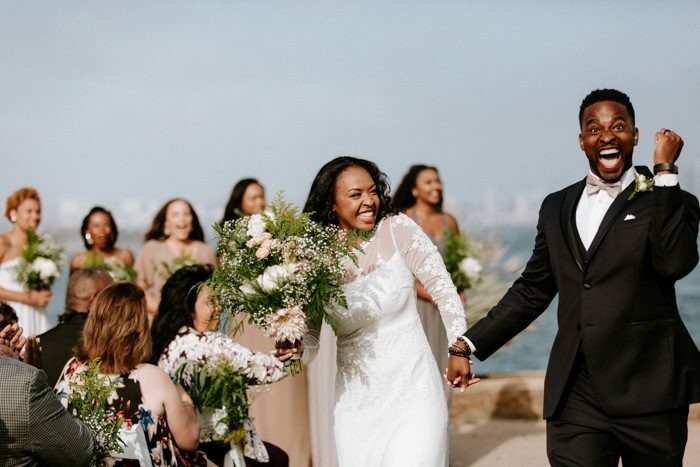 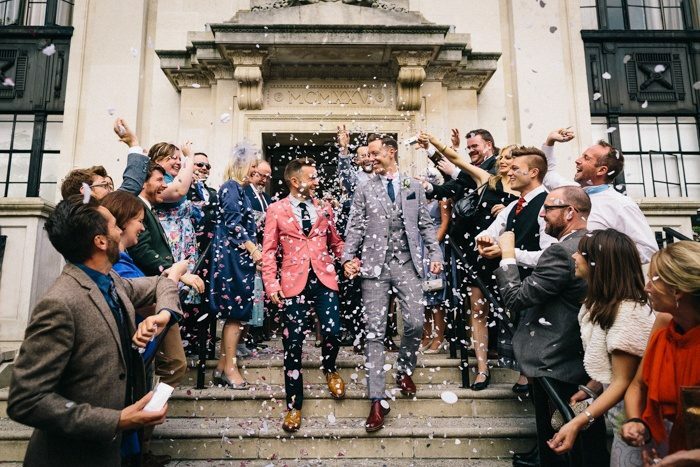 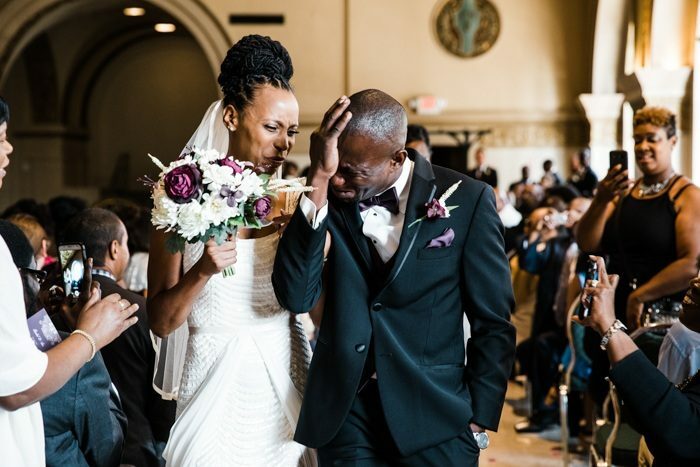 There’s nothing cuter than the look of joy that couples share in their wedding recessional photos. 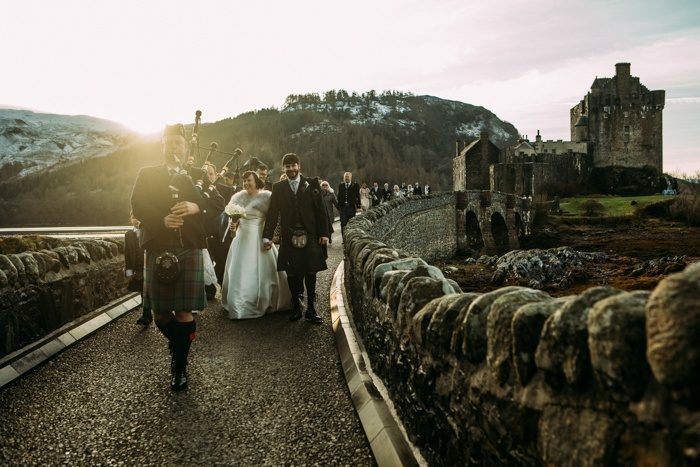 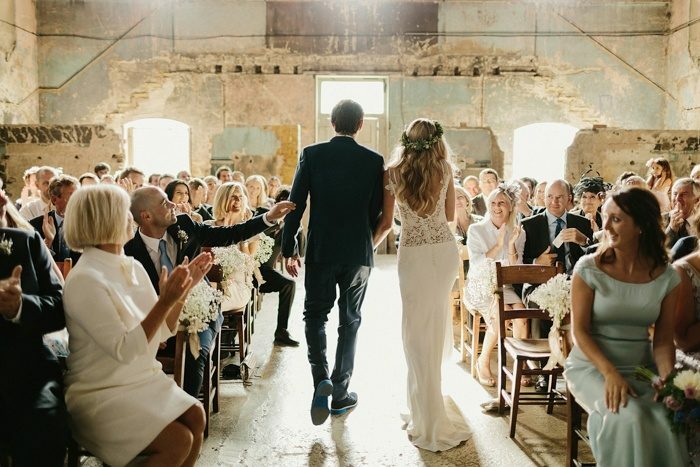 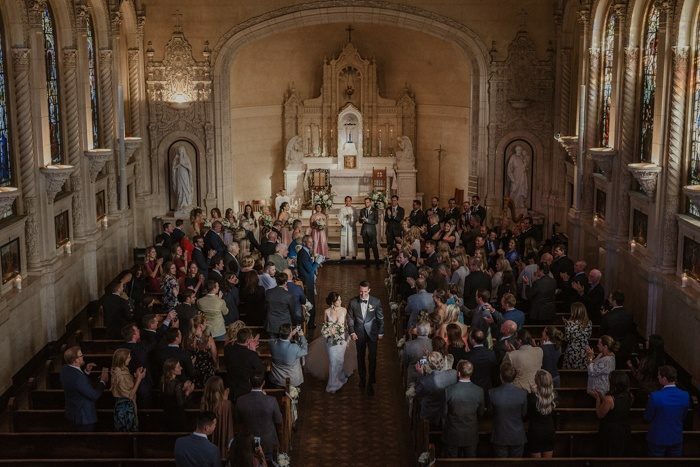 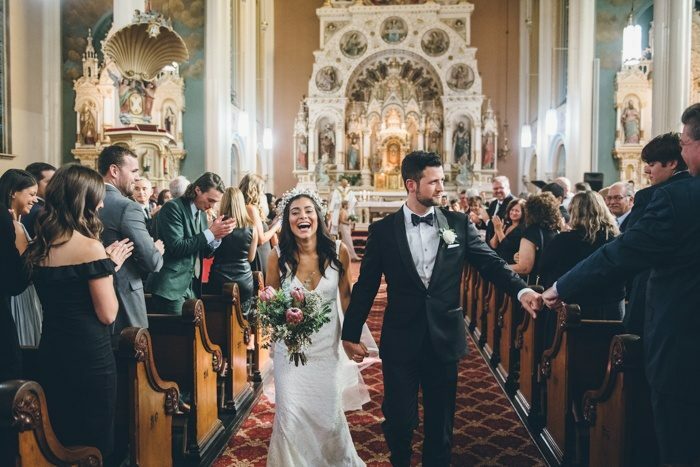 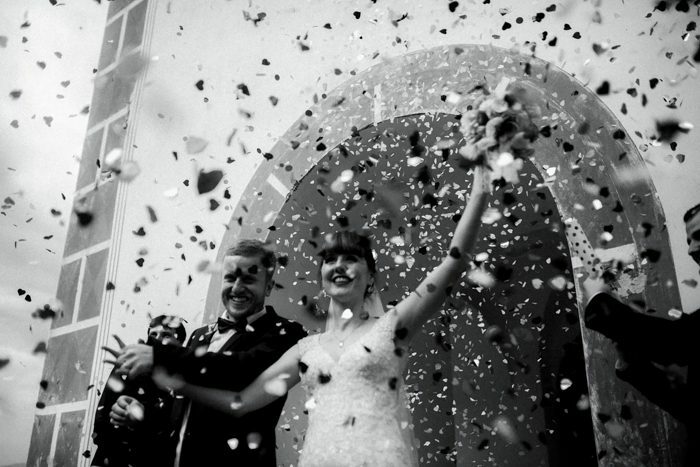 This month, we decided to challenge our Photobug Community to join in our #recessionobsession by sharing a few of their favorite recessional images! 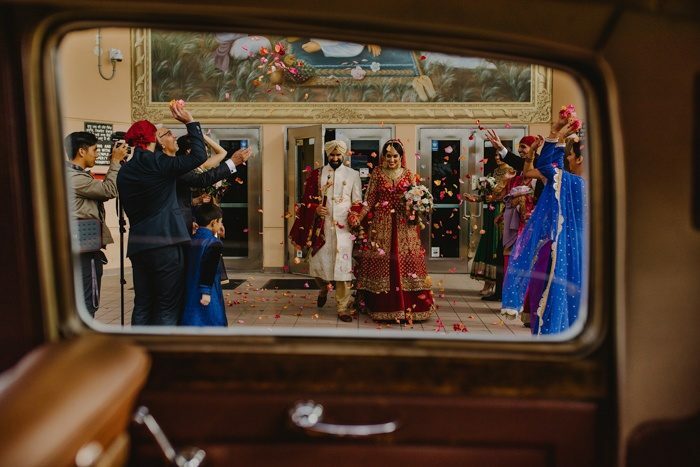 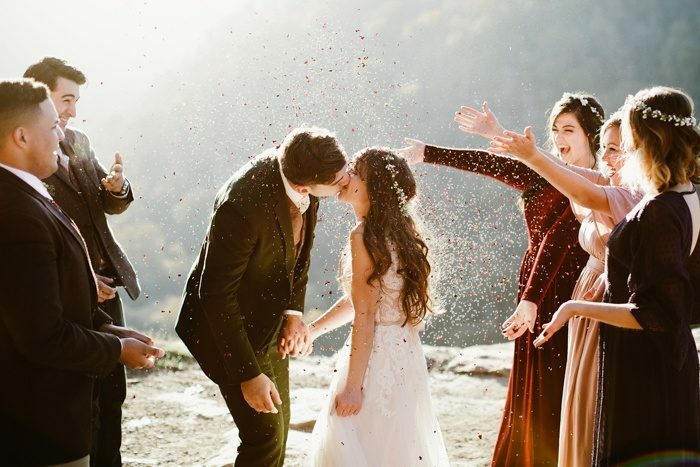 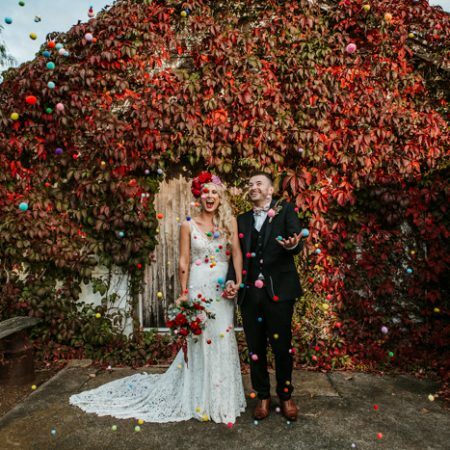 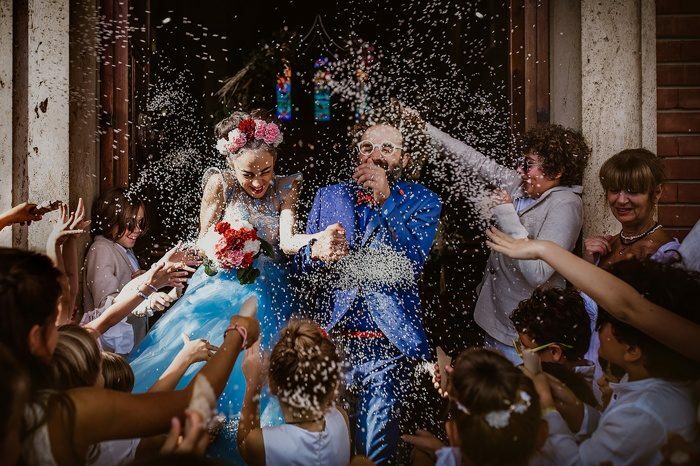 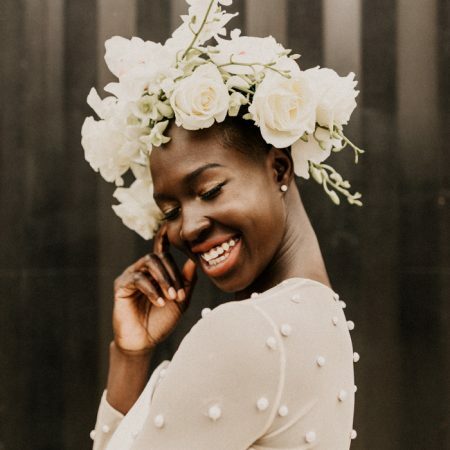 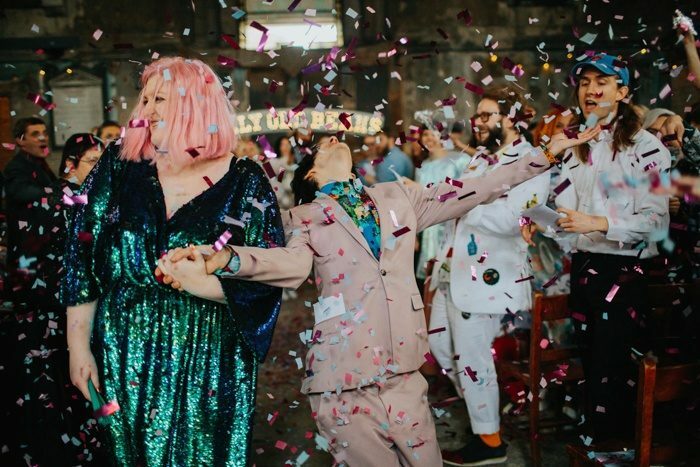 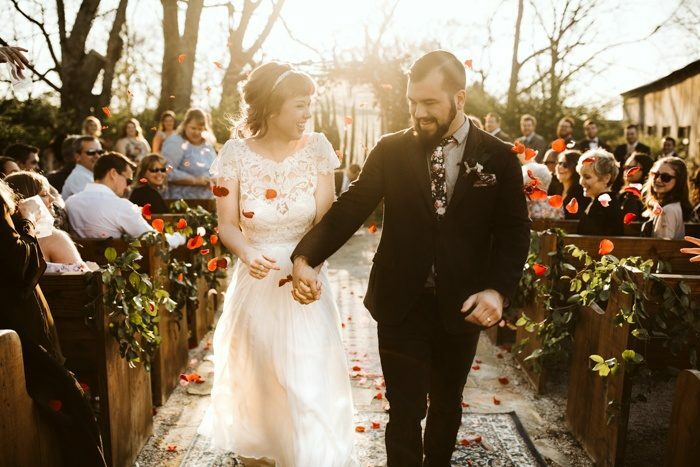 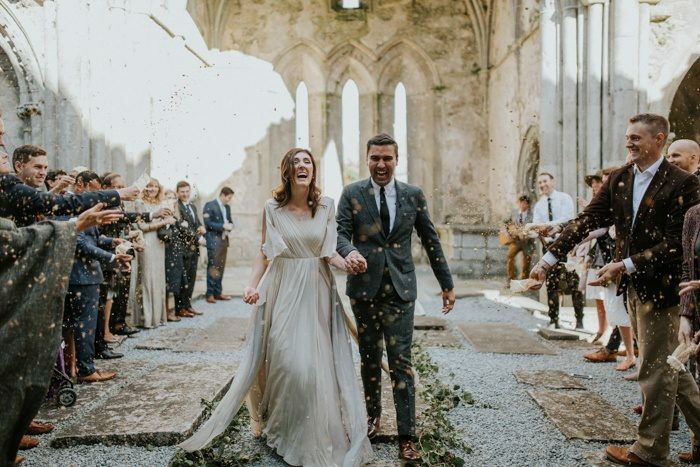 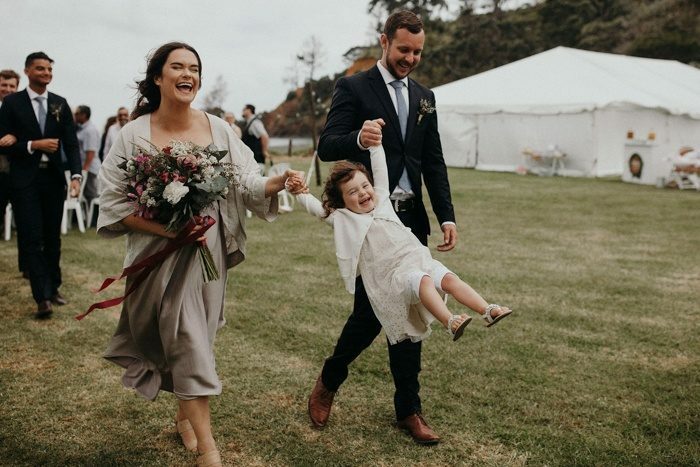 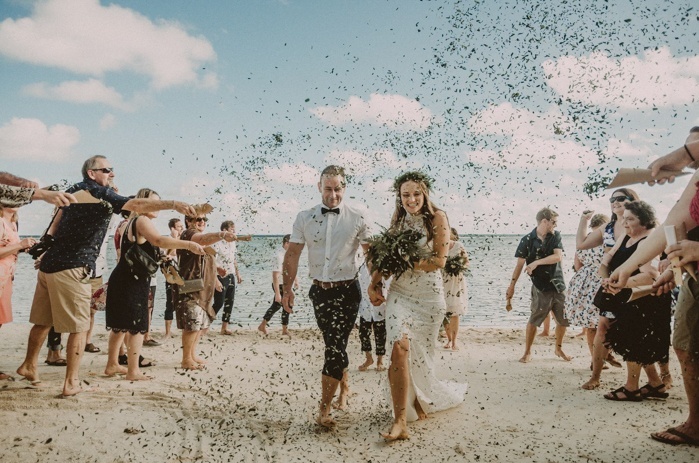 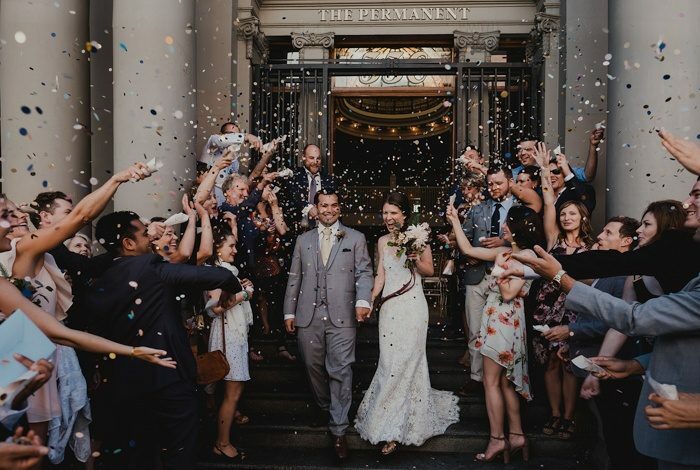 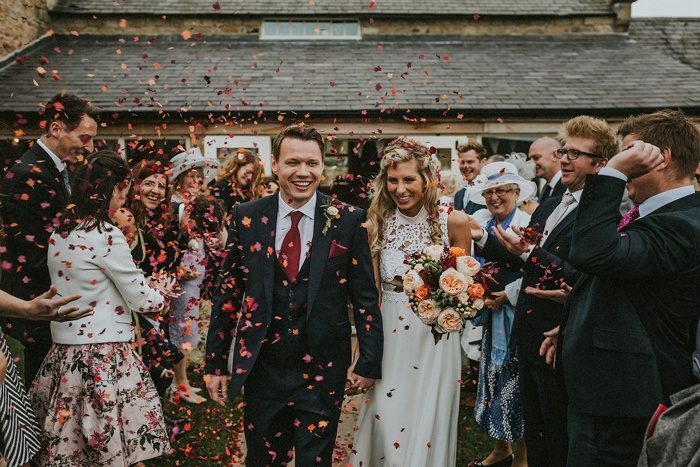 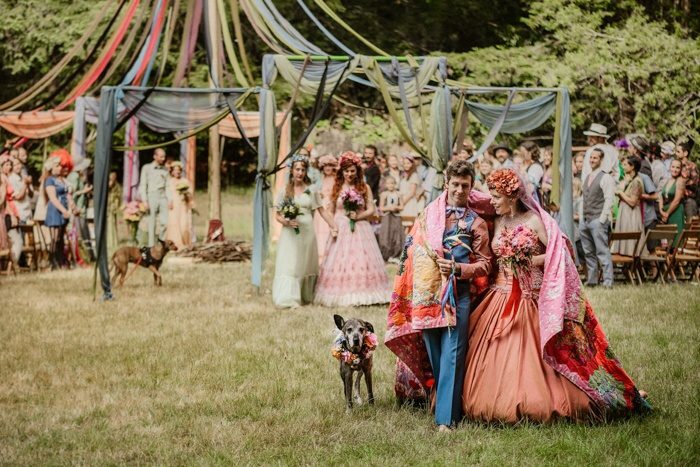 Whether or not you’re a fan of confetti and flower petals, we think these sweet moments will have you grinning from ear to ear. 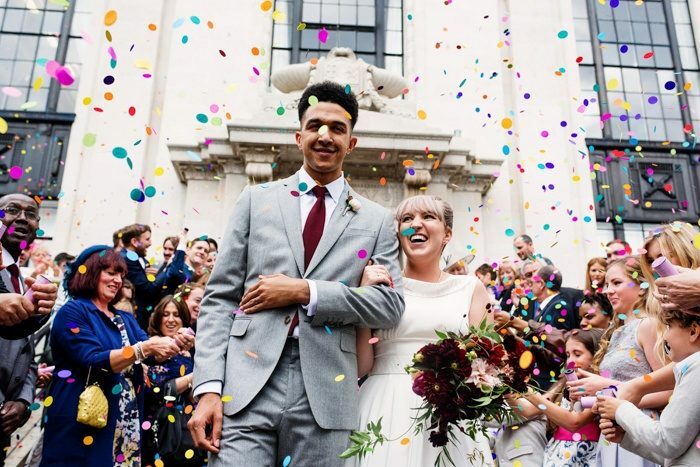 Lovely photos, but many are so similar and the photographers are the same usual suspects. 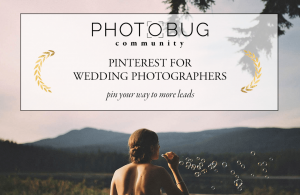 More variety of photographers and shots, please. 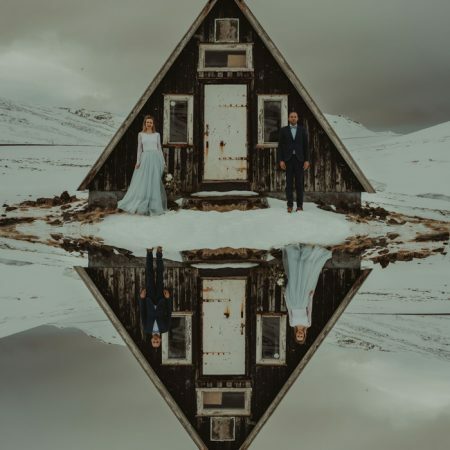 And when showcasing something like this, is it really necessary to share more than one image from a photographer? 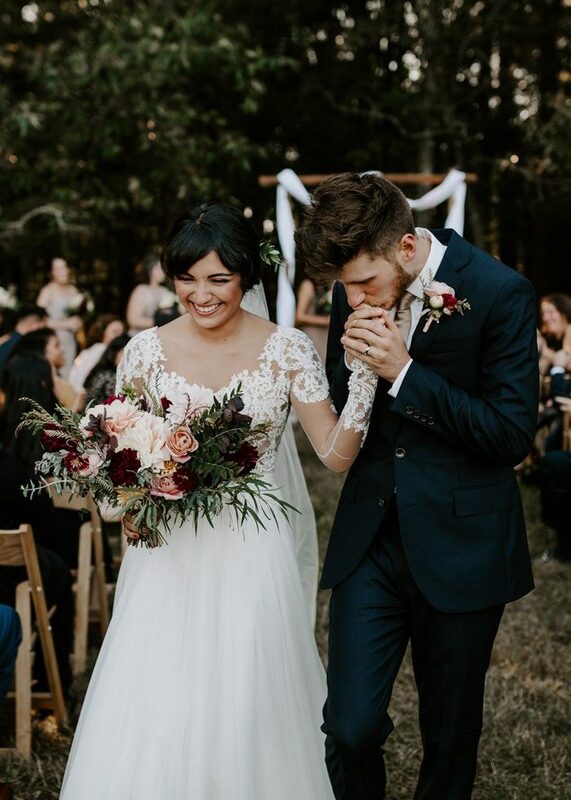 Use that as a chance to pull in some other names! 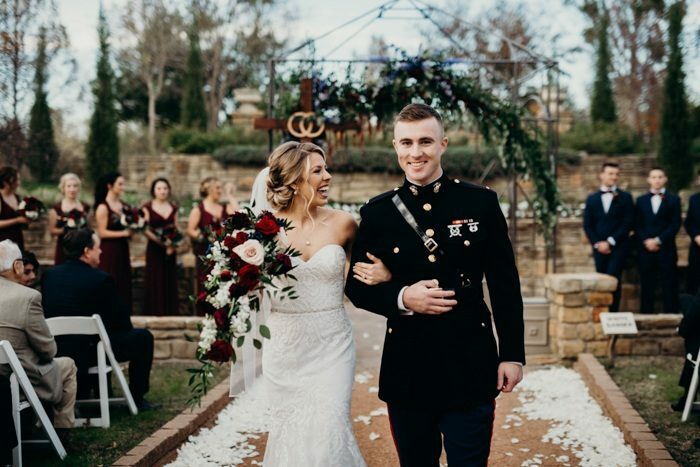 Love what y’all do, but would love to see some new faces!